Information collected by us and reason for information collection. We collect information that we consider necessary, provided by you to serve the purpose of service upgrade and development for users. We also use cookie, tracking pixel and similar technologies of the third partners such as Google, Facebook and Adroll. Cookie is small data stored in the your browser in order to optimize more experiences for your; in which your information is stored for next login and advertisement forms and suitable priorities are delivered to you. From collected information, we will use to improve our services. Your information will be stored during the time your use our services. We try to keep confidential to user’s information from logins, changes, invalid data destroy. Specially, we code many services by SSL. 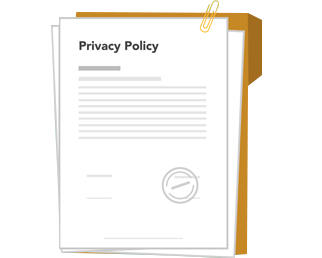 We commit that we will not sell, share or reveal your personal information for any commercial purpose that violates our commitments mentioned in this confidence policy. Our confidential policies can change by time to satisfy with changes of the law or our services.